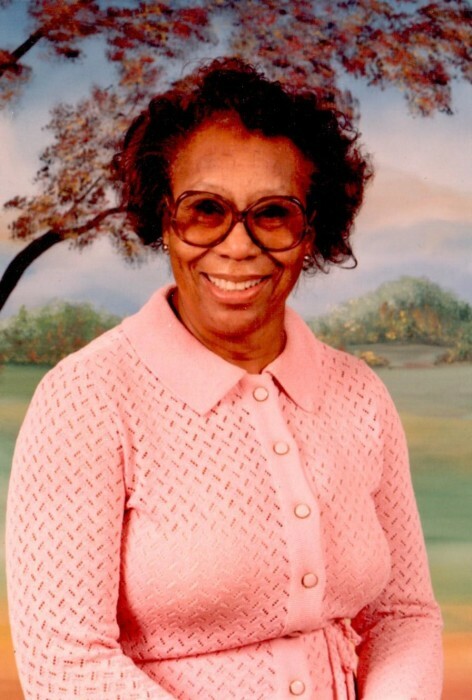 Narine Ashley-King 98, of Tallahassee, Florida, formerly of Covert, passed away Sunday, March 24, 2019 at the Heritage Healthcare Center in Tallahassee, Florida. She was born October 25, 1920 to Fred and Bessie (Jackson) Ashley in Camden, Arkansas. She moved to Evanston, Illinois in 1942 where she worked as a “Rosie the Riveter” until the end of WWII in 1945. She met and married Straley King in 1950 and they moved to Covert in 1955, where they raised their four children. She worked for SE Overton in South Haven until she retired. Not being use to having “so much free time”, she when back to work as an Administrative Assistant at Van Buren Civic Organization in Covert. She retired a second time and moved to Tallahassee Florida in 1995, where again she when back to work as a retail assistant for Goodwill. In 2003 she finally retired for the LAST time at the fabulous age of 83. She is preceded in death by her parents, husband, and three of their children – Robert Fred King, Larry Walker King, and Linda Marie King. Narine is survived by her youngest daughter – Patricia Louise King-Roett of Tallahassee, Florida, daughter-in-law Peggy Ann King (Roberts’ wife) of Evanston, Illinois, four grandsons, eight great-grandchildren, and a host of cousins, nieces, and nephews from Illinois, Arkansas, Texas, and California. The Wake will be held from 10:00AM to 11:00AM on Saturday April 6, 2019 at the Filbrandt Family Funeral Home in South Haven. Funeral services will follow the wake at 11:00AM with Pastor Henry Allen Sr. officiating at the funeral home. Narine will be laid to rest at Fish Cemetery in Covert Township on 38th avenue. There will not be a Repast after the burial.